On September 23, 2014, a new, young mother was driving her four-day old infant to his very first doctor’s appointment in Oakland, California. Without warning, an oncoming automobile, suddenly conducted a turn directly in front of the mother’s vehicle, cutting off the young mother’s clear right of way. Although the mother slammed on her brakes, the motorist’s unwarned movements caused a collision between the two vehicles. The force of the impact was so severe that both of the woman’s front air bags deployed, and she was knocked unconscious. As the young mother regained consciousness, she became panicked, screaming “There’s a baby in the car!” She immediately rushed to her newborn son’s side, hoping to hold and console him and confirm that he was unharmed. Unfortunately, she was instructed to leave him in the car seat until paramedics arrived to perform an examination of his injuries. As one could imagine, this mother of only four days was beyond distraught in this moment. The mother and her newborn were transported together by ambulance to UCSF Benioff Children’s Hospital for emergency medical treatment. Sadly, the baby was diagnosed with a broken collarbone, and had to remain in the hospital for several days following the accident for monitoring and tests. Feeling helpless, the young mother and her husband decided to enlist the assistance of top-rated Oakland personal injury attorney Sally Morin and her team to represent their family with the personal injury claim. Once the car accident attorney team at Sally Morin Personal Injury Lawyers began work on the newborn’s claim, it became obvious the at-fault driver’s insurance company was going to be difficult to work with. Attempting to skirt some degree of liability by pointing to the fact that the mother was uninsured at the time of the accident, the insurance adjuster offered only a nominal amount to the mother and the newborn. Not phased by this discouraging beginning, Sally Morin and her team worked tirelessly to build the value of the son’s claim by highlighting the pain and suffering he had already endured at such an early age, as well as the long term effects this accident would have on him both physically and mentally. For weeks following the accident, the boy was sensitive to the touch or any small movement, precluding the mother from holding or carrying her son to console him when he was clearly in pain. After several months of negotiations with the insurance adjuster, the team at Sally Morin Personal Injury Lawyers was successful in reaching a $30,000 settlement for the baby’s claim. While this would normally mark the conclusion of a personal injury claim, with a minor involved, the team quickly began working on obtaining court approval of the minor’s settlement at no additional expense to the minor or his parents. This formal legal procedure includes the preparation of a complex and lengthy petition detailing the minor’s medical expenses and his pain and suffering damages, as well as attending a hearing before a judge on behalf of the minor. The team promptly prepared and submitted the minor’s compromise petition, and awaited the settlement hearing that had been scheduled. Finally in 2016, approximately two years after the accident occurred, the court approved the minor’s $30,000 settlement and ordered the funds be deposited into a blocked bank account, only accessible by the minor upon reaching the age of 18. After a very long couple of years, the young mother and her husband were finally able to breathe a sigh of relief knowing their son had been fairly compensated for the unfortunate trauma he was unwillingly subjected to at such an early age. 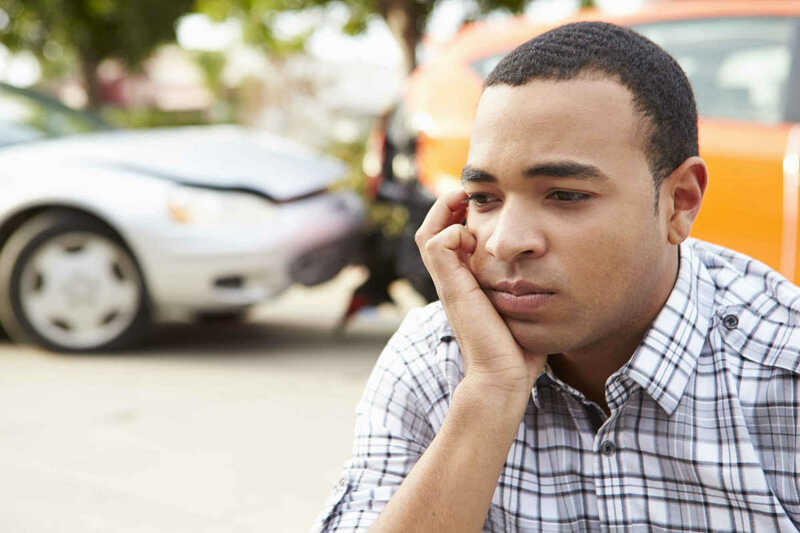 At Sally Morin Personal Injury Lawyers, the team is standing by to help injured individuals of any age with their automobile, bicycle, motorcycle or pedestrian personal injury claims. With the team’s experience handling all aspects of a minor’s Oakland injury claim, and their passion and dedication to each and every client, rest assured that your child will be in good hands with Sally Morin and her team! Get a free case evaluation today.